MNEK rolled through the 1Xtra Live Lounge to deliver this ridiculous cover of Ashanti’s Foolish. It is off the chain! There is an insane vibe throughout from start to finish as is shown in the expressions on the faces of the guys performing. The harmonies (shout out Kersha Bailey) and vocal arrangements are once again just from another world. 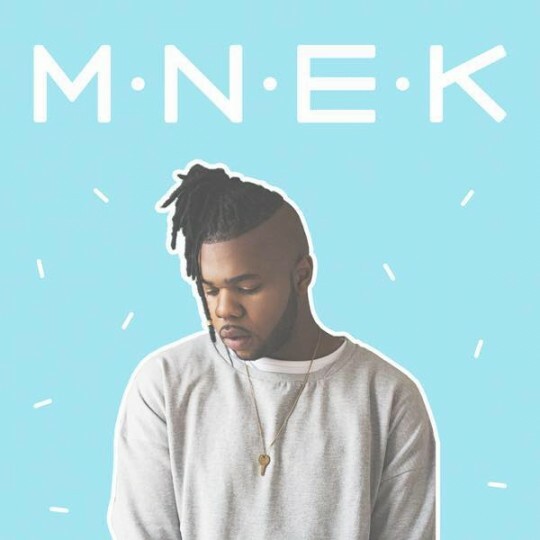 MNEK is a boss straight up and deserves all the success and acclaim he is receiving pure talent.